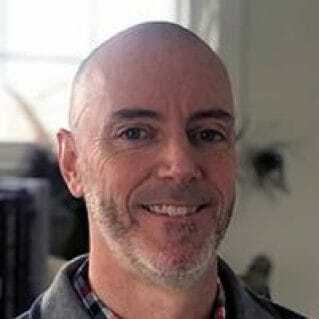 Walter W. Stroup, PhD, is a professor in the Department of Statistics at the University of Nebraska–Lincoln. He teaches courses in statistical design, analysis, and modeling, his research specializations being statistical modeling and design. He has used SAS since 1976. 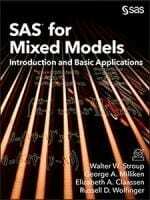 He is author of Generalized Linear Mixed Models: Modern Concepts, Methods and Applications and coauthor of SAS for Mixed Models, Second Edition , and SAS for Linear Models, Fourth Edition . 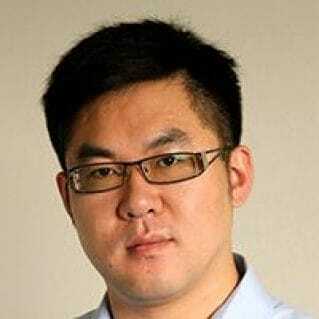 He is a member of the Stability Shelf Life Working Group of the Product Quality Research Institute (PQRI), a consortium that sponsors partnerships between industry, government, and academia on scientific matters of consequence in pharmaceutical science. 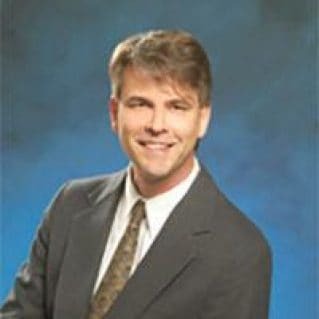 Dr. Stroup received PQRI’s Outstanding Researcher Award in 2009. 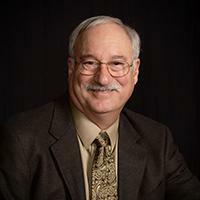 He served as chair of the University of Nebraska’s Department of Biometry from 2001 to 2003 and founding chair of Nebraska’s Department of Statistics from 2003 to 2010. 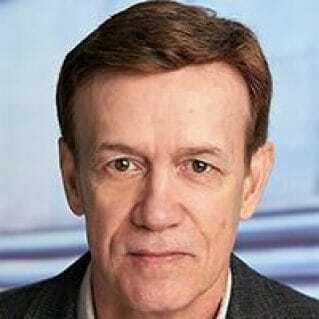 He was inducted as an American Statistical Association Fellow in 2008. He completed his master’s degree and doctorate at Harvard University. Discover the power of mixed models with SAS. Mixed models—now the mainstream vehicle for analyzing most research data—are part of the core curriculum in most master’s degree programs in statistics and data science. 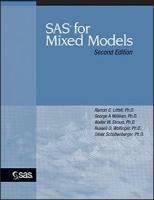 Written for instructors of statistics, graduate students, scientists, statisticians in business or government, and other decision makers, SAS® for Mixed Models is the perfect entry for those with a background in two-way analysis of variance, regression, and intermediate-level use of SAS. Describes the latest capabilities available for a variety of applications featuring the MIXED, GLIMMIX, and NLMIXED procedures. Includes random effect only and random coefficients models; split-plot, multi-location, and repeated measures models; hierarchical models with nested random effects; and much more. Details the appropriate SAS procedure for most experiment designs (including completely random, randomized blocks, and split plot) as well as factorial treatment designs and repeated measures. Includes analysis of covariance, multivariate linear models, and generalized linear models for non-normal data.